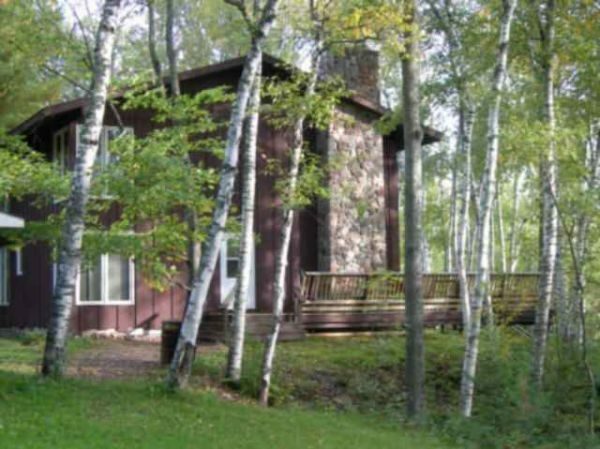 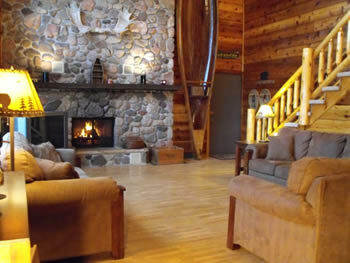 Spacious 5-6 bedroom, 3 bathroom house on Little Martha Lake, with over 3500 sq. 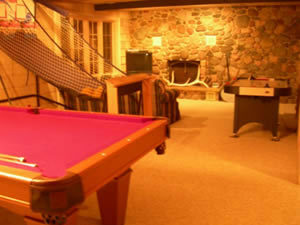 of living space for family(s). 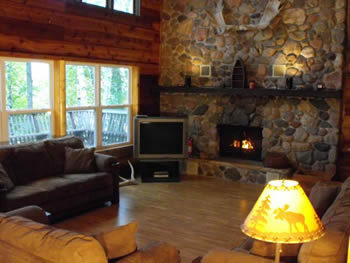 Living room has an enormous field/lake stone fireplace that is approximately 20 feet tall and a cathedral ceiling Eagles, loons and other birds live and nest right outside the house providing entertainment right from the living room windows. On ATV/UTV and Snowmobile trails.